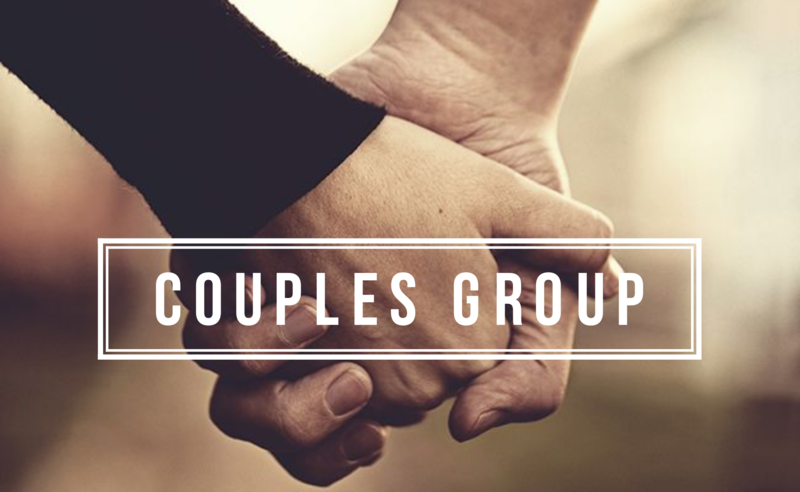 Grow groups are about doing life together. A place where you can grow closer to God, closer to others, and closer to your purpose. 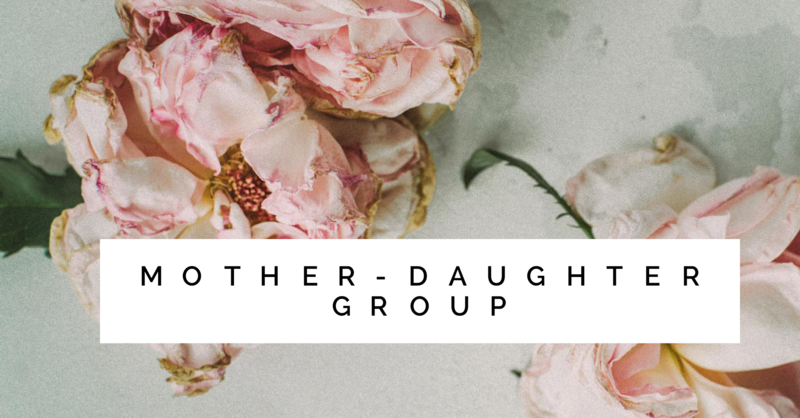 We love Sundays, but we believe that growth and connection happens in circles better than rows, which is why we’re passionate about everyone getting involved in a Grow Group! Regardless of which group you choose, you can expect to have fun, to make friends, and to grow spiritually! 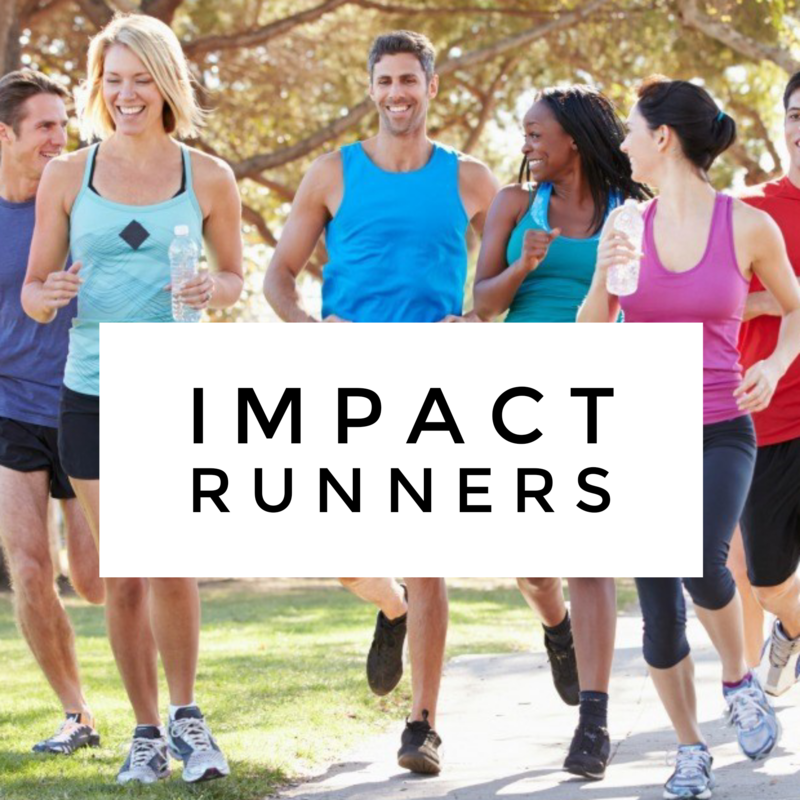 Check out the descriptions below to find a group that’s right for you! Guys talking about stuff & studying the Bible. You are not alone! We all have moments of weakness, frustration, anger, insecurity, grief and stress. This group is meant to meet you right where you are, and encourage you on to better days! 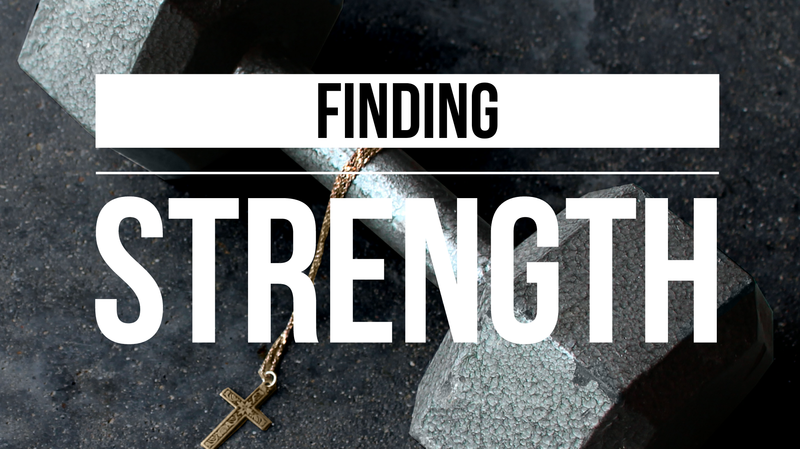 Please join us as we go through Pastor Mindy’s book Finding Strength. During this study, we will get to know each other as we encourage one another in the challenges of daily life! Want to build a lasting relationship that thrives, and doesn’t just survive? This group is for you! We will learn principles for strong, Christ-centered relationships, marriages, and families. Hey Lovely Ladies! Mothers and daughters share a special bond. In this group we will be intentional about feeding that bond. The best way to do that is to grow close to God together. We will be studying the book of Ephesians and learning some Bible journaling techniques. Plus, we will end with our super FUN mother/daughter sleepover. Do you have a desire to lead, but don’t know where to start? This group is for you! Pastor Justin will be personally teaching and sharing his practical insights into leading in ministry and the business world. 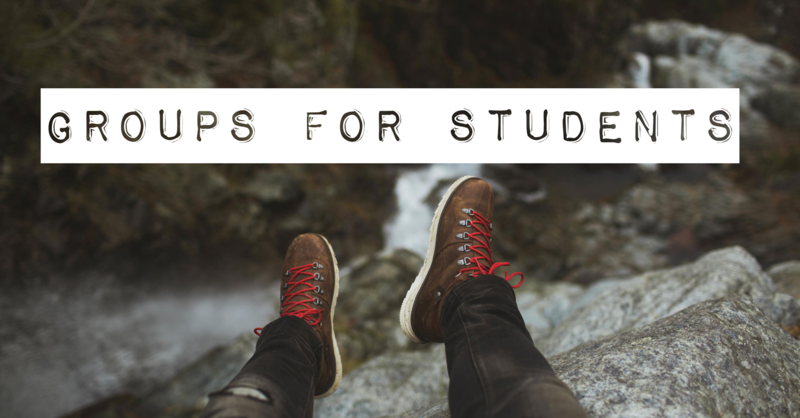 You’ll learn leadership principles, spiritual disciplines, people skills, team building, critical thinking, communication, and how to develop people. 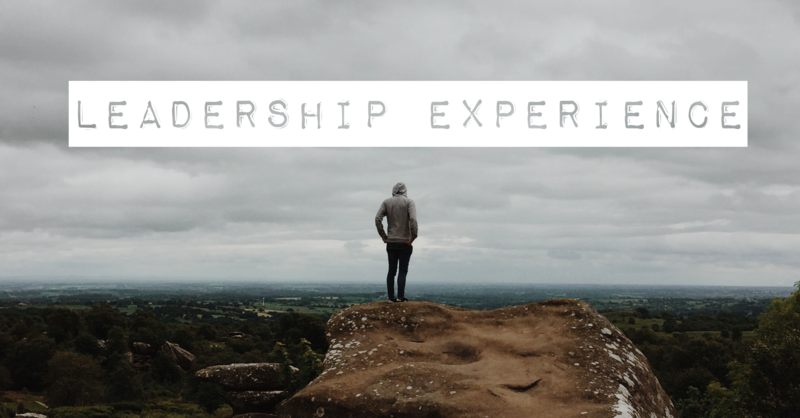 This group is designed to prepare you for Leadership Experience 2.0, which includes a leadership assignment! 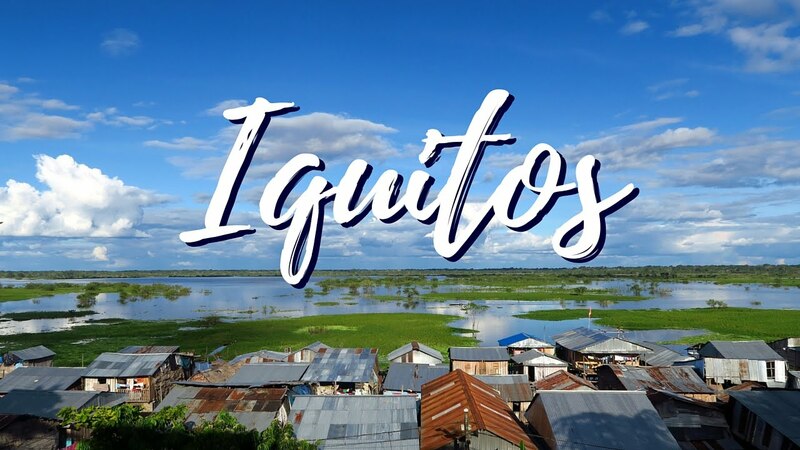 The 2019 Impact Peru Mission trip is June 14th-23rd. There will be an interest meeting February 17th at 1pm. 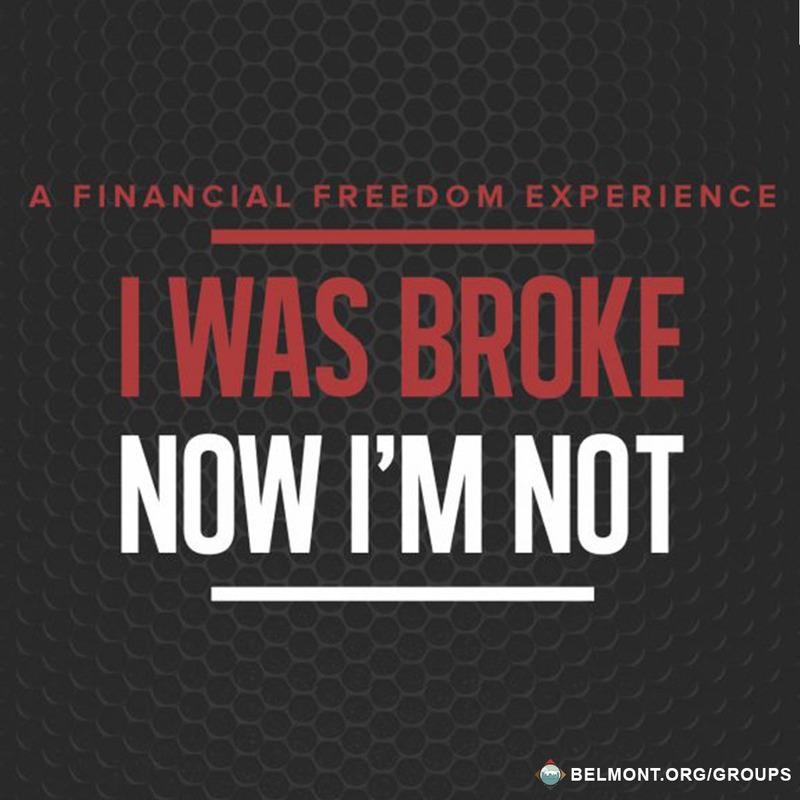 If you are ready to change lives globally, sign up! Each gathering will help you gear up for the trip while tackling fundraising to help you get there. This is a safe place to share your disappointments and be encouraged. 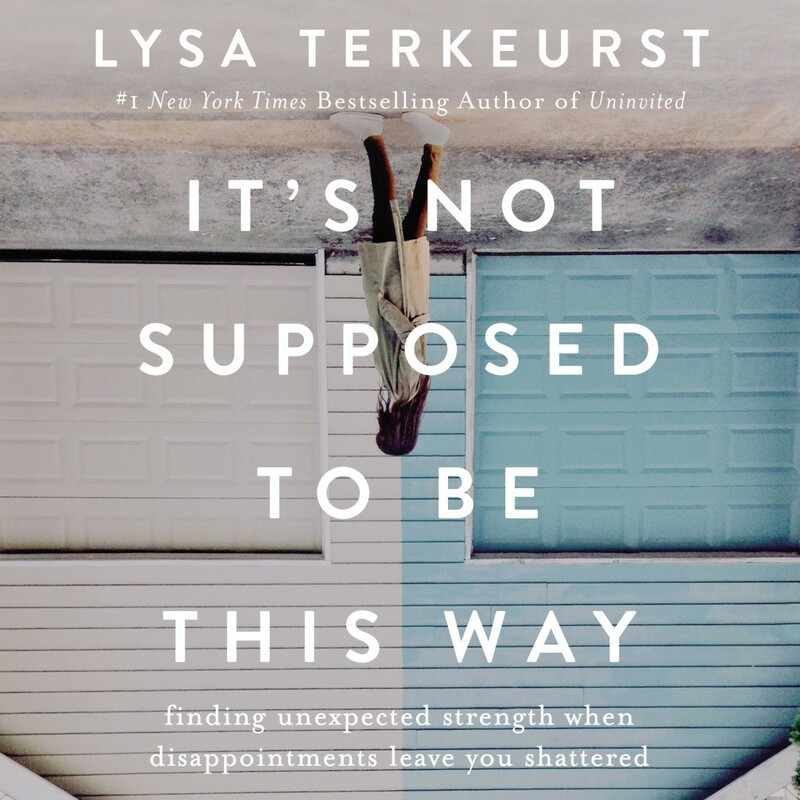 Lisa’s book shares fresh biblical insight to help us through painful situations, and teaches us to have life-giving perspective. 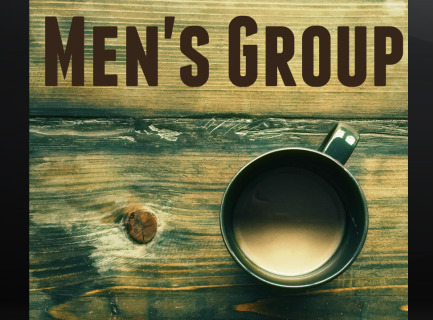 This group is open to both men and women of all ages, and is designed to equip you to live the victorious and abundant life Christ came to give you. Together, we will dive deep into some spiritual principles that will help us remove every obstacle that hinders our relationship with God, as we get to know each other better. 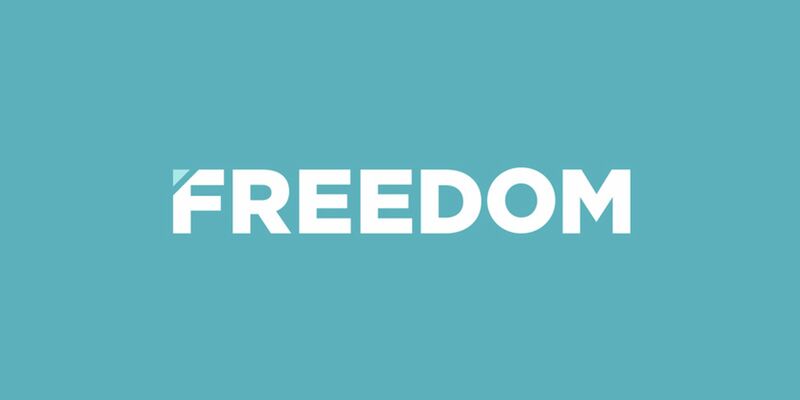 Ready to live in FREEDOM everyday? This group is for you! 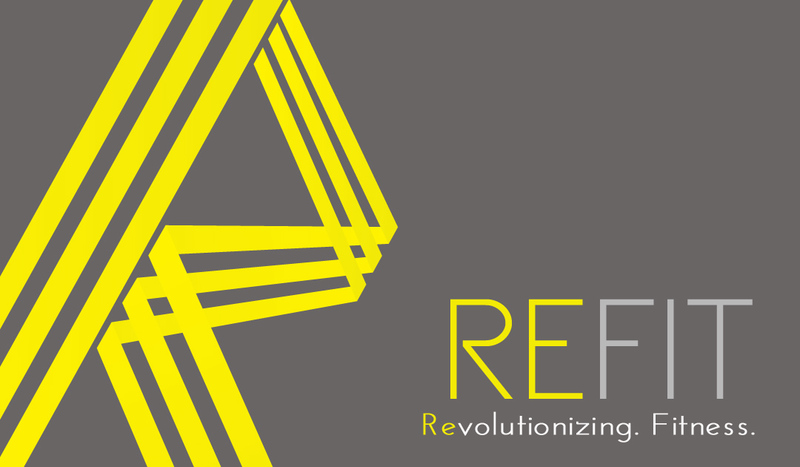 Refit is one-size-fits-all fitness that you can feel good about: body, mind and soul. Start your REVOLUTION!! Classes are open to women of all ages!!! All levels welcome- no dance experience necessary!! Meets every Sunday morning and follows a bible study curriculum by David C. Cook. 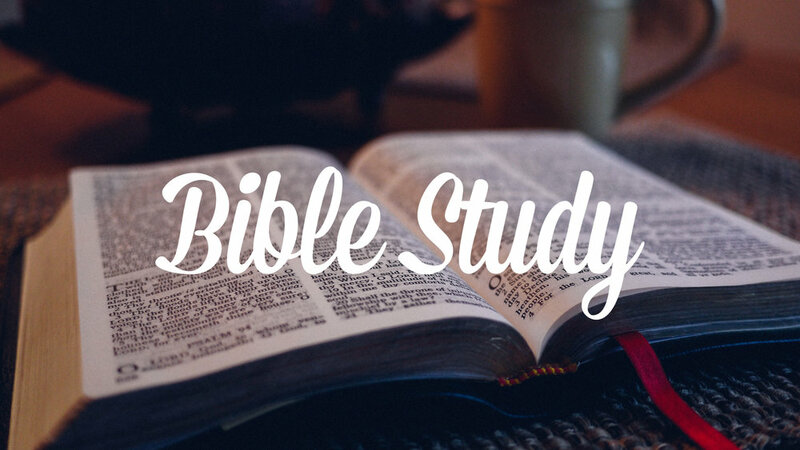 Each session includes Bible study, discussion and prayer. All adults are welcome. Student hangouts are Mondays after school until 4pm. Students are also invited to join one of the Student Grow Groups below. “I know him!” Is what Buddy the elf shouts when he hears Santa is coming. John had that same excitement as he had been with Jesus. God calls us to connect to Him so we can have a life that is different, but rewarding. We are going to to dive further into 1st an 2nd John and talk about how we can live out our best. How do you face the giants and still have a heart after God? Alpha is all about exploring the Christian faith. This is a casual way to ask questions, share your thoughts, and meet other students on the journey of faith. Whether you’re new to faith or been a believer your entire life, Alpha is a group where you can grow closer to God and find some answers that you’ve been searching for. Focusing on owning and learning from the mistakes and misjudged opportunities the Lord presented us with in 2018 and focusing on RESETTING and REFUELING for the Opportunities the Lord has in store for us in 2019!